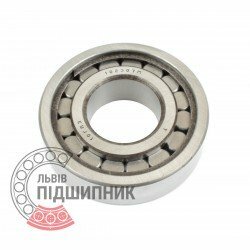 Cylindrical roller bearing N307 DIN 5412-1 GPZ-10. Net product price: 158,40 грн. Gross product price: 190,08 грн. Available for order 190,08 грн. The cylindrical roller bearing consists of two rings (internal and external) and rolling elements (cylindrical rollers), connected with a cage (separator). Cylindrical roller bearing UM1307B DIN 5412-1 GPZ-10. Available for order 260,17 грн. 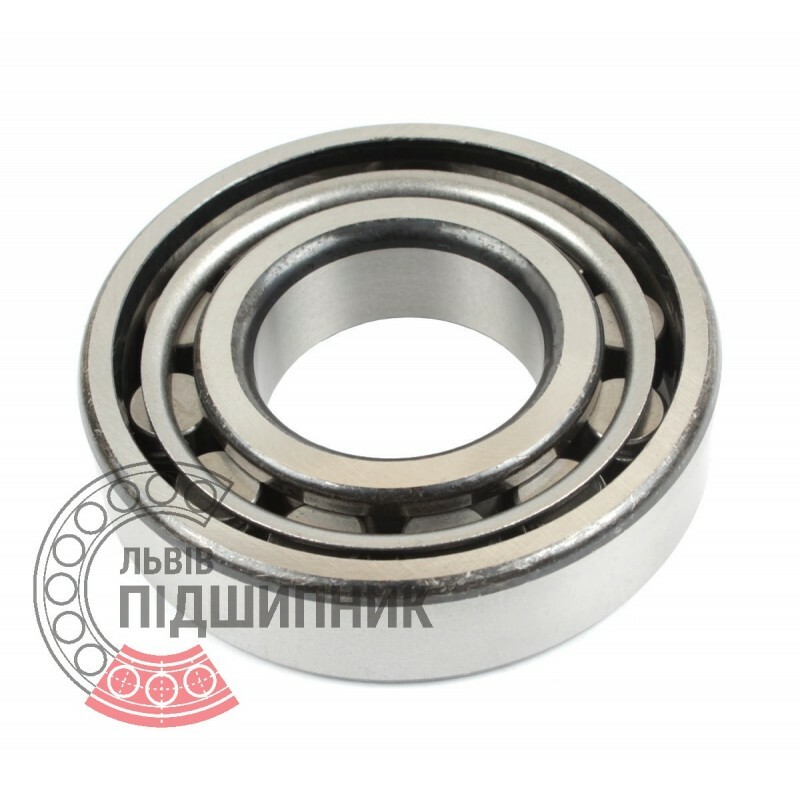 Bearing 12307 GOST 8338-75 GPZ-10 Rostov, Russian Federation. Type - cylindrical roller with one flanged outer ring. Dimensions: 35x80x21 mm. Corresponds to the bearing NF307, ISO. 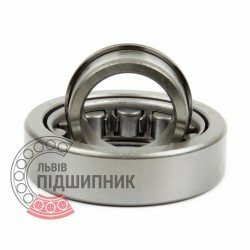 Net product price: 230,01 грн. Gross product price: 276,01 грн. Available for order 276,01 грн. Bearing NJ307 CPR, China. Type - cylindrical roller with one flanged inner ring. Dimensions: 35x80x21 mm. 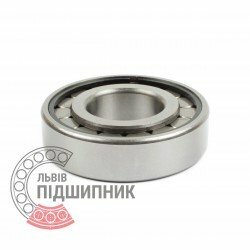 Corresponds to the bearing 42307 GOST 8338-75. 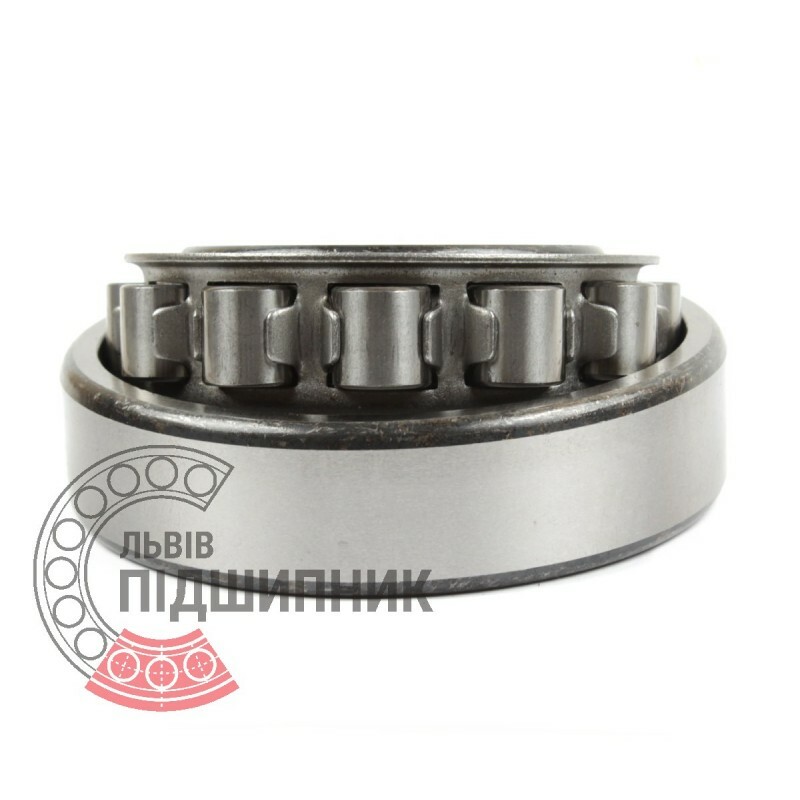 Bearing 102307 GOST 8338-75 CPR, China. Type - cylindrical roller with flangeless outer ring and with two snap ring. Dimensions: 35x80x21 mm. Net product price: 179,19 грн. Gross product price: 215,03 грн. Available for order 215,03 грн. 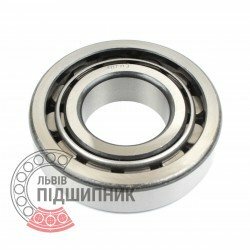 Bearing 42307 GOST 8338-75 GPZ-10 Rostov, Russian Federation. Type - cylindrical roller with one flanged inner ring. Dimensions: 35x80x21 mm. 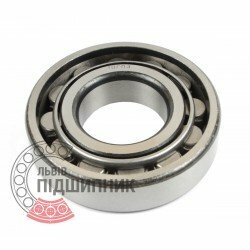 Corresponds to the bearing NJ307 DIN 5412-1. Net product price: 159,06 грн. Gross product price: 190,87 грн.